The conference will be held in the occasion of 90th Birthday of one of the greatest political scientists in the world. 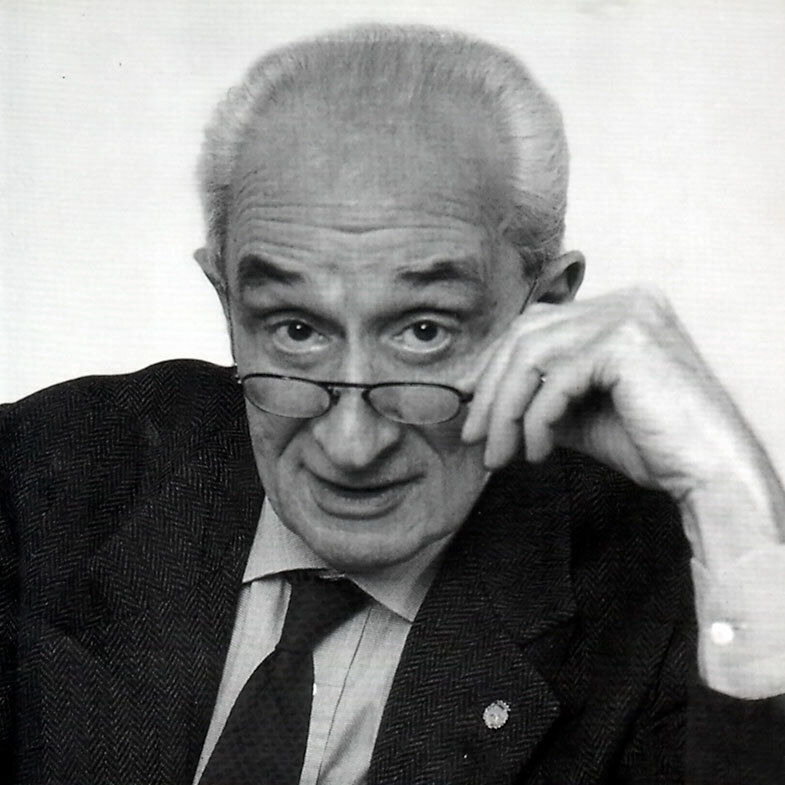 Giovanni Sartori is one of the “founding fathers” of post-war european politology and his theories and concepts influenced whole generations of political scientists. Many of these have never been overcomed thus Sartorian legacy is still very useful also in current scientific discourse. The Conference is organised by Faculty of Social Sciences, Charles University in Prague and is under the auspices of His Excellency Pasquale D’Avino, Ambassador of Italy to the Czech Republic. The event will take a place in the historical hall of Baroque Chapel at the Italian Culture Institute in Prague. The conference program will be introduced by a keynote speech made by professor Gianfranco Pasquino, longterm collaborator of Sartori, on general aspects of Sartorian science. The keynote speech will be followed by two panels with other notable speakers (like Klaus von Beyme, Oreste Massari or Miroslav Novák) who will deal with Sartorian theories in general (Morning Session) and in particular with attention to the theory of party systems (Afternoon Session).